I wanted to take a look at the Asian fragrance markets, and to specifically highlight the cultural attitudes towards perfumery in China and Japan. The former is undergoing some small changes in perception, at least amongst Chinese men, but scent still isn’t particularly important as a general matter across the population as a whole. As you will see, even attempts to sell an Axe-like body spray took a lot of effort (and a rather controversial spokesman) to succeed. 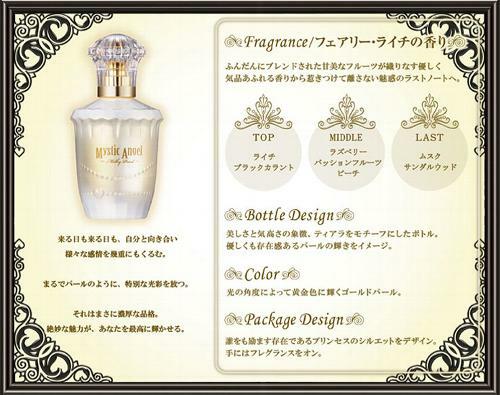 I will also look at Japan’s cultural mindset regarding perfumery. It seems to be a rather conflicted one, without any genuine love for fragrance, which is perhaps why they have traditionally had a very weak market. What surprised me there was something completely different: the significance of scented fabric softeners. I should warn you that this post is going to be a little long, so feel free to skip to whatever part interests you the most. As always, I would like to stress that I have no background in finance, economics, marketing, sociology, or anything remotely mathematical in nature. I do not claim to be an expert on any of those things, there are limits to how comprehensive I can be in a single article, and I write about what interests me, as well as what I have access to. If you are more interested in another country, you can always check my prior pieces on the U.S. and international fragrance markets, the late 2013 U.S. industry figures and popular fragrances, the global fragrance market, the Brazilian fragrance market, and the celebrity perfume industry. Please note that almost all of the articles focus on the commercial, mainstream end of things, not the niche sector. Premium Beauty News has a May 26, 2014 article that briefly summarizes the state of various Asian markets, including South Korea, Indonesia, Vietnam, and India. It relies on a report by the highly respected research analysts, Mintel, but it gives only cursory conclusions. Frankly, it’s not easy for me to obtain updated, annual figures for countries like China and Japan beyond what I’ve discussed from Euromonitor reports in my earlier 2013 piece, so I found it quite fortuitous to stumble across even these nutshell assessments. With the exception of Japan, where fragrance sales have declined over the last five years, the Asian fragrance marketplace is also growing at fast pace, even if it remains small relative to the Western markets. China recorded a CAGR [Compound Annual Growth Rate] of 9% over the last five years, India 25%, Indonesia 44%,Vietnam 15% and South Korea 12%. India has a strong cultural connection with fragrance as scented deodorants and body sprays are the most important products in the country. In contrast, China is only slowly opening up to Western fragrance standards and the concept of perfume is relatively new to its consumers, who choose their fragrance to refer to Western lifestyles and special occasions. South Korea is another example where the beauty industry is thriving but fragrance is not yet part of people’s daily grooming routine. 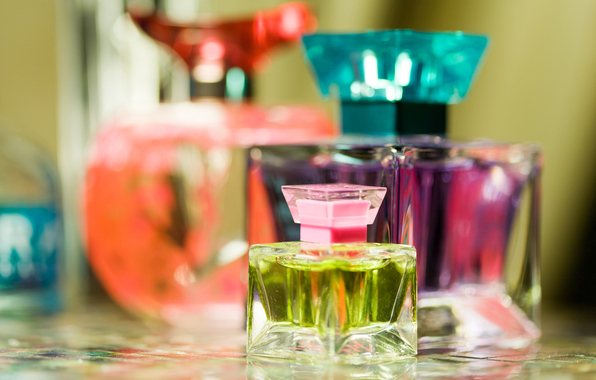 However, fragrances are turning up in growing numbers in department and speciality stores. As for the other countries discussed, I was fascinated to see Indonesia leading the group with 44% growth. With regard to India, my global report piece shows that the deodorants and body sprays are indeed a massive part of their market thus far, thanks to the driving role of teenage boys. (One shudders to think of how much Axe they must purchase!) In terms of actual and proper fragrances, Indian men far outnumber women in purchases. 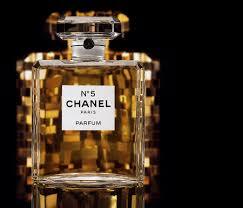 “Now this trend is extending into prestige and luxury brands and products, from aftershave to eau de toilette. Most Chinese males tend to enter the beauty-care category in the middle to high-end product category, buying into those products with credible quality, thus they are willing to spend more in their first experience of grooming products.” Lui Meng Chow continues. 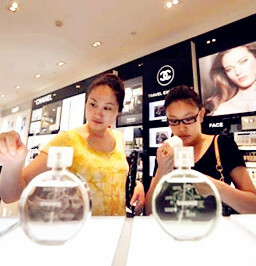 Overall, the fragrance market in China grew 32% in value from RMB 3.2 billion in 2008 to RMB 4.2 billion in 2011. According to Mintel’s research, the majority of urban consumers in China use fragrance to become more attractive and well-groomed (60%) or stylish (53%). And as retail channels have developed rapidly, the outlets where Chinese consumers can purchase fragrance have diversified. Today, nearly half (46%) of Chinese consumers say they purchase perfumes and fragrances from a specialist perfume shop, 37% buy at a department store and a similar number (35%) say they purchase online. Meanwhile, 31% claim to purchase fragrances from supermarkets and hypermarkets. Edison Chen for Lynx in China. Source: Ad Age. People say a lot of things in response to surveys. It’s not always the truth but, rather, how they like to present themselves. I bring this up because I find some of those survey response numbers — (46%) of Chinese consumers say they purchase perfumes and fragrances from a specialist perfume shop — a little astonishing in light of a 2012 Ad Age article. It talks about Unilever’s problem in introducing their Chinese version of Axe (called Lynx over there) into the market, and how they had to resort to a star with a rather scandalous past (by Chinese standards) in order to gain men’s attention. Unilever had a conundrum when it came to the Chinese launch of Lynx, the body spray known in the U.S. as Axe. The problem wasn’t persuading Chinese guys to select Lynx over a competitor but to choose it at all in a country where men have never been expected to smell good. The brand achieved that and more, becoming No. 1 in the market. And it did so using a celebrity pitchman with a past so scandalous that his Lynx ads can’t even be seen on Chinese on TV. Mintel’s research also reveals that 80% of urban Chinese consumers claim to wear a fragrance that reflects their personal style, 78% claim that wearing a fragrance helps them stand out more at social or formal gatherings and 45% always look for the latest release of perfumes so as to stay ahead of the trend. However, its not all about personal image. Some 39% of fragrance users still use fragrance with the more functional purpose of eliminating body odour, and 42% of respondents own or wear fragrance because they received it as a gift. 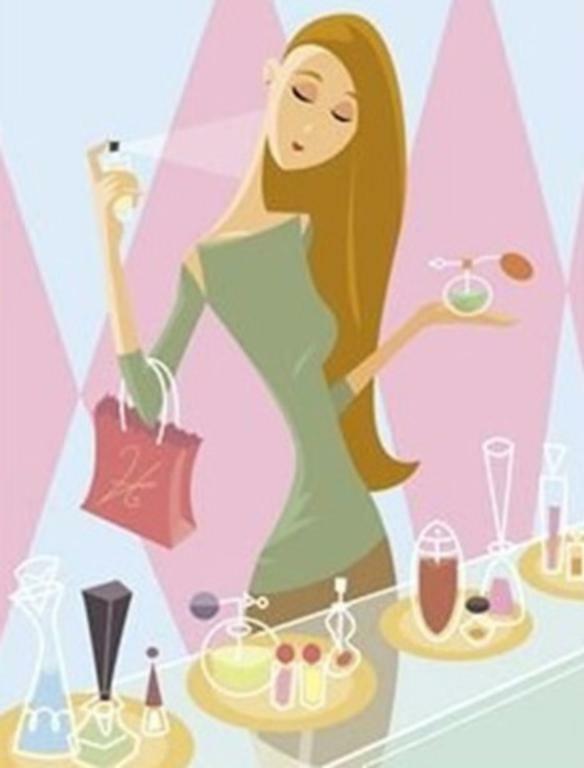 “Fragrance is regarded as a luxury item, especially if it is internationally branded. Acquiring it means buying into an identity, and also expresses an emotional sense of belonging to a luxury or stylish group identity which serves as a status symbol. 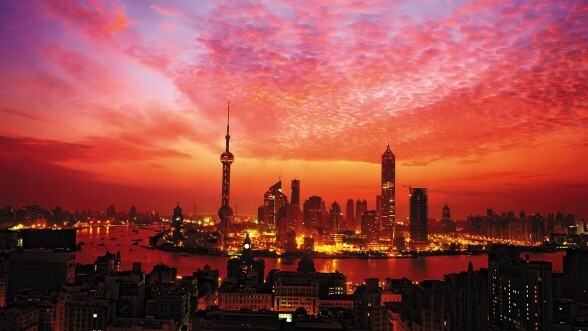 Following the implementation of the 1980s Open Door policy, western culture and style have significantly influenced consumer developmental trends in China, with foreign investment also having a major impact on the Chinese economy and income in these regions. All these have resulted in demand for and spending in luxury products including fragrances, toiletries and make-up amongst the affluent and emerging middle income Chinese.” Lui Meng concludes. 80% of respondents may have claimed that they wore fragrance as a reflection of their personal style, but the remainder of Lui Meng’s analysis and what I’ve noted from other sources would seem to present a very different picture. In any event, the overall bottom line seems to be that perfume is either aspirational, or a symbol of having socially arrived — not an actual habit borne out of love, longstanding habit, or any real appreciation for how a particular fragrance may smell. 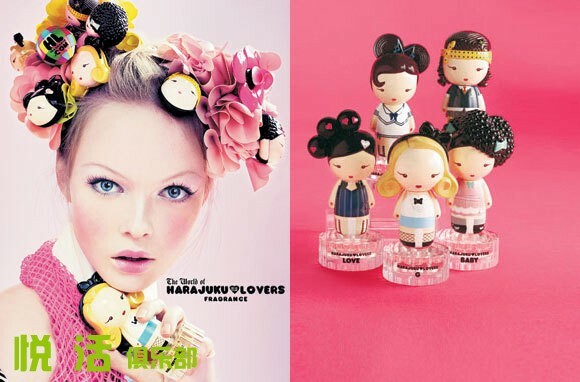 As the Premium Beauty News article mentioned at the start of this piece makes clear, the Japanese market is very weak. 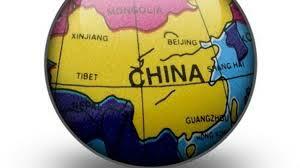 It stands out amongst the other Asian nations in having actually declining sales over the last 5 years. One reason why is the recession, while another is the continued impact of the natural disaster which hit Japan. Although Japan has the second biggest market for beauty and personal care, and carries one of the most developed and mature cosmetics markets around the world, Japan’s fragrances is still in its infancy, totalling mere a ¥42 billion in 2012. The Japanese fragrance industry has been forecast to increase at an average annual rate of 1.4% during 2007-2017, picking up pace after two years of decline in 2009 and 2011 due to economic recession and natural disaster. What I find to be interesting about the Japanese market is the underlying sociological and psychological approaches to perfumery. Now, I am no psychologist, I have not looked for any expert analysis on the Japanese psyche when it comes to perfumery, and I also have not sought any sociological reports on the same. Frankly, if such reports exist, they would be in a language I do not read or know. A few, admittedly old, Japanese newspaper reports in English have stated that there isn’t a lot of detailed information on the country’s specific usage of perfumery. However, there is an absolutely fascinating, detailed discussion of the Japanese habits, mentality and mindset regarding fragrances by The Black Narcissus, a perfume blogger who has lived in Japan for over 17 years. He makes it clear that he is neither an anthropologist nor an expert, and that he can offer only his perceptions, the individual opinion of one man. While it may not be a scientific overview of a whole nation’s culture, it’s a lot more than we have from other sources, and I thought it was brilliant. The Black Narcissus’ post is entitled Japan, Perfume. Though it is long, I urge you to read it in full because it is truly fascinating. It talks about his personal experiences in trying to buy perfume in places that sell expensive fragrances in Tokyo, and the detached sterility of the whole process. He explains why he thinks there is such a plethora of vintage treasures to be found in antique shops. More importantly, he talks about how perfume is either an aspirational product or something that is bought because it confers membership in an elite socio-economic class. Frankly, his analysis echoes everything said by Mintel’s China Expert up above with regard to the approach and mentality of the majority of Chinese consumers. … that perfume, in that box, baby, is there to be admired. I OWN you, you fancy, little, French imported, Kokyu (‘high level’) objet. And though it is possible that I may, one day, open you, to wear, perhaps, to the opera, or a classical concert, a play, or an afternoon tea party in Ginza with some of my old friends, you know, on second thought, I think that I probably won’t. Who knows how strong this concentrated perfume will actually be? What if in some way I were to offend others? You know why all those glorious perfumed treasures were there, waiting for me, in that old, locked up glass cabinet? Because nobody, basically, wanted them. 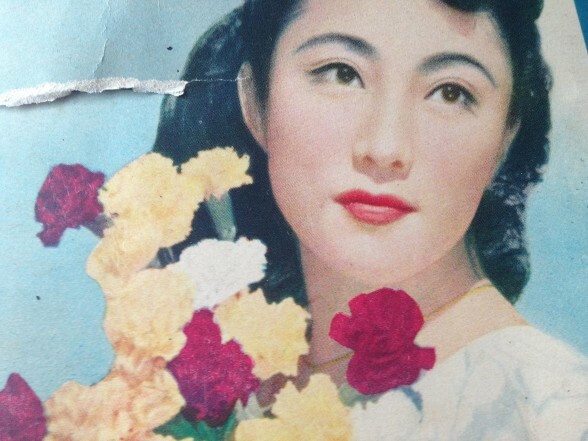 For the vast majority of the people here they would be nothing but a signifier, something that the majority of this perfume-hating nation basically never wants to understand, because, in end, wearing perfume is a foreign custom – it is not Japanese. Old Japanese fragrance ad from The Black Narcissus. It is fascinating, isn’t it? The Black Narcissus makes a point that one definitely does smell perfume in Japan: from young kids with their “trashy, pink and blue perfumes;” the young mothers with their de rigueur uniform of L’Occitane‘s L’Eau des Quatres Reines; the glitzy, middle-aged women who will occasionally rock Poison, Coco, or Dune; or the men on the prowl wearing what they think of as lady-killer scents (Aramis or Platinum Egoïste, according to The Black Narcissus). Yet, the bottom line is that these all appear to be exceptions to the general rule, and were noticed simply because they stood out. The Black Narcissus goes out of his way to state he is not trying to provide any anthropological or sociological expert conclusions, but I think the economic numbers from research groups like Mintel and the Euromonitor support a lot of his conclusions. The Japanese may buy perfume, but they don’t buy a lot of it — and the vast majority of them have a mental approach to the product that is about something other than how it actually smells. For them, it’s not about an olfactory escape into other lands or times; it’s not about a love for amber or floral aldehydes; and it’s certainly not about perfume as self-expression. It’s about a symbol of Western luxury that amplifies their aspirations, or about class identity amongst the group. It is a mere object. What’s the biggest pot hole just waiting to receive a foreigner’s foot? His or her artificial fragrance of choice. While perfume overdoses are rightly taboo in most cultures, even a tiny whiff of store bought scent could be deemed inappropriate in a Japanese workplace. “I studied abroad in Europe as a teenager,” explains Emiko, a young mother in Akasaka. “I love perfume! On the subway one day, I was wearing some and an old man yelled, ‘You stink!’” Momentarily miffed, Emi, then in her early twenties, took it upon herself to teach the heckler a lesson: “I got up out of my seat, went over and sat down right beside him!” In the end, personal style will always be a matter of choice. How can fragrance companies do well in Japan when faced with such a complicated cultural and mental mindsets towards fragrance? Companies like Kilian and Estée Lauder’s Tom Ford are specifically making fragrances designed to appeal to the Asian market, whether in name, softness, style, or notes. For example, Tom Ford’s Atelier d’Orient Collection or Kilian’s Flower of Immortality. I have no idea how well they’ve done, as companies don’t release sales figures for specific products, let alone profitability statements for specific markets. I’m sure some luxury-loving Japanese people have purchased them, but I have to wonder how many. It gets worse. According to the Asahi Shinbun, Japanese consumers are experimenting with combining various fabric softeners to create their own signature scent. One company even has a “Make Your Own Happiness” center to facilitate mixing and matching its products. No, I’m not joking. 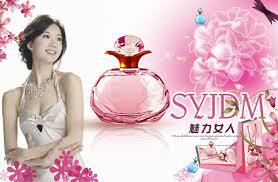 With their sense of mild body odor, Japanese generally frown at the idea of splashing themselves with strong fragrances. In recent years, however, scented fabric softeners have taken off in a big way. The surge in sales suggests that consumers increasingly regard scented fabric softener as a replacement for perfume; some are even blending softeners to come up their own original scents. 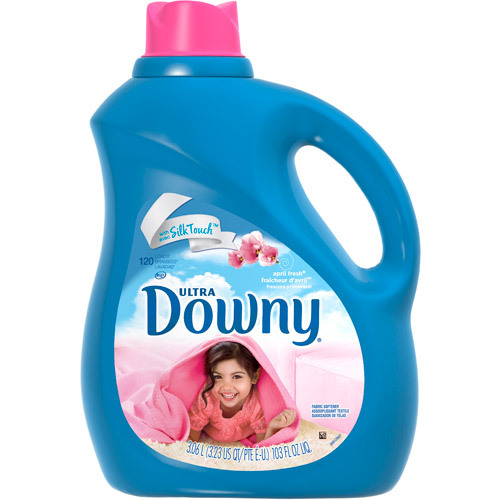 The product that triggered the trend was Downy, which is manufactured by Proctor & Gamble (P&G). Among fabric softeners offered by [another Japanese household cleaning company called] Lion, products emphasizing aroma saw sales in 2012 close to three times greater than those of 2005. Japan’s overall market for softeners grew from 62.6 billion yen ($644 million) in 2008 to 78.7 billion yen in 2012 according to market researcher Intage Inc.
Indoor air fresheners, insect repellents, cleaning products, kitchen detergents and other housecleaning items are also highlighting scent. 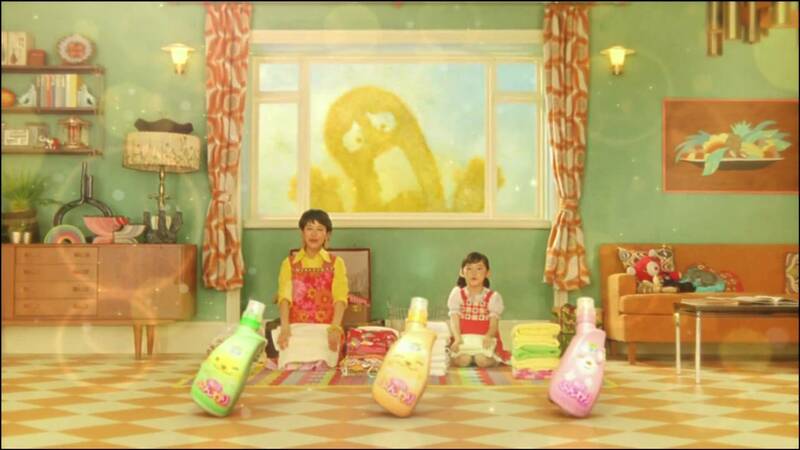 Under the concept of “Fragrant Housework” last year, Kao Corp., a major player in the Japanese consumer products market, pitched the idea of homemakers actually enjoying housework with the use of soothing fragrances. 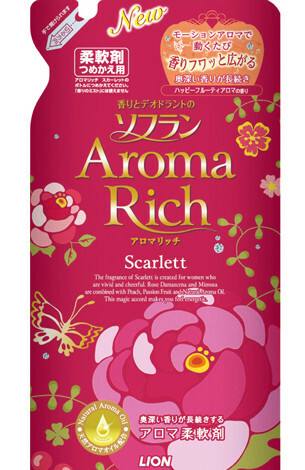 It started releasing rose-scented cleaners and other fragrant household products. “Cleaning and washing is tedious. 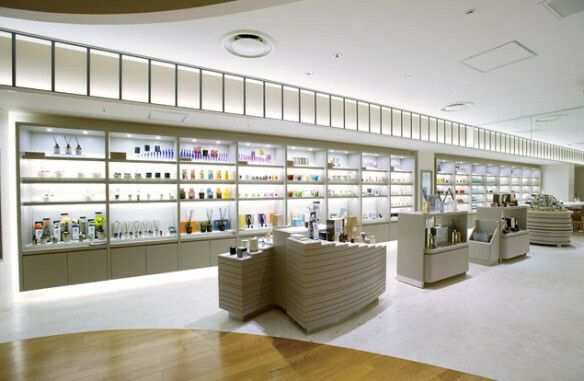 However, soothing fragrances can help motive people,” said brand manager Junji Shiratsuchi, 49. Shigeru Kashima, a scholar of French literature who translated Alain Corbin’s “The Foul and the Fragrant,” noted there are instances in other countries of people preferring scent-free environments after a period of concealing offensive odors with fragrant smells. Yet, he said the time eventually comes when people feel a need to start using fragrances as a means to stand out. Still, why do people in Japan prefer scented fabric softener over perfume? There are no words to express my astonishment. To put it politely, it seems clear that the chap is struggling to come up with any sort of possible explanation, and is making quite a stretch. If he is correct (which I’m dubious about), then his assessment seems to say more about gender-roles and gender perceptions in Japan than anything else. 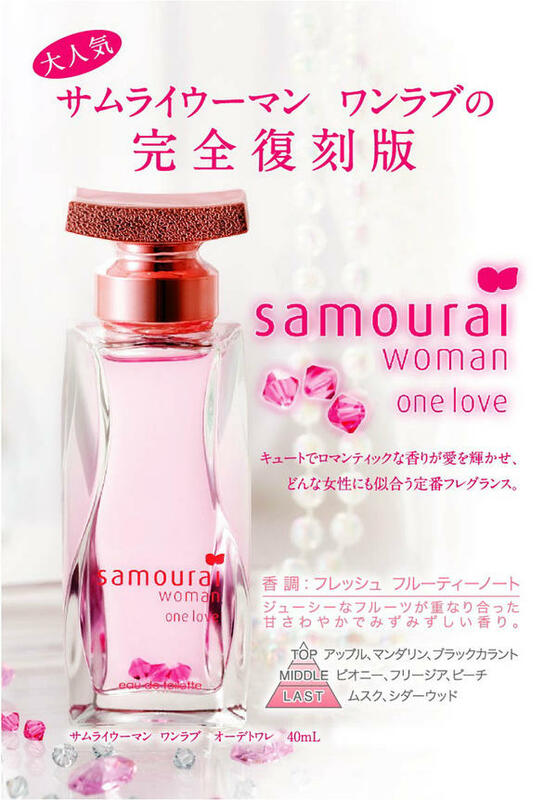 What I can say is that none of this seems to indicate a widespread, actual love of perfumery amongst the Japanese. The cultural state of mind is simply not there. Fragrances may be purchased for a variety of non-olfactory reasons, but there is no genuine historical, cultural and philosophical appreciation for them. (That appreciation seems to be reserved for cleanliness, and the household items which provide it.) Without such a foundational structure, I wonder how the industry can ever really grow to strong, vibrant levels, especially in the immediate future. This has been a long piece, and I want to thank you for any parts of it that you may have read. The problem in discussing any of this is that mere economic numbers are dry, while anecdotal evidence is hardly indicative of any larger trends. One must therefore combine the two together to get even a faint semblance of what may be happening within a particular country. It’s hard not to contrast the situation in China and Japan with that of Brazil whose massive perfume market is the biggest in the world. It wasn’t always that way, but the country has an incredibly strong perfume culture and you can see the result. In the case of the two Asian countries, one can really only speculate about the larger or cultural reasons for why perfume hasn’t taken off as a modern trend. China with its booming economy and its vast population is particularly hard to categorize with any blanket statement other than the fact that its history prevented a longstanding, widespread tradition of perfumery from taking root. As for the future, it may require a team of experts — sociologists, historians, economists, and psychologists — in each country to do a detailed study of the various socio-economic groups, their generational differences, and their attitudes to scent in order to really understand whether fragrance has a chance of taking a firm hold in their psyche. I’m talking about an actual love of perfumery, not mere purchases. In my opinion, a genuine appreciation for scent is necessary to drive a truly strong market. If it happens, I think it will take a generation, or perhaps two. The seeds are there — even maybe in Japan — but it’s going to take time. What might help are celebrity fragrances. They capture the attention of the youth demographic which can be a very significant force in driving overall sales, as evidenced by the U.K, and America, and in creating perfume awareness as a whole. Even in India, it is the young who are demonstrating the greatest interest in perfumed creations, though it is mainly centered on hygiene products for now. One thing is certain, though: the Japanese really love their scented fabric softeners.